Richard Jagen’s practice focuses on complex commercial litigation and the defense of personal injury, product liability, construction, construction defect, occupational exposure/mass tort, automobile negligence and environmental matters. He works with clients to develop effective and cost-efficient litigation strategies that ultimately help to protect the client’s interests. 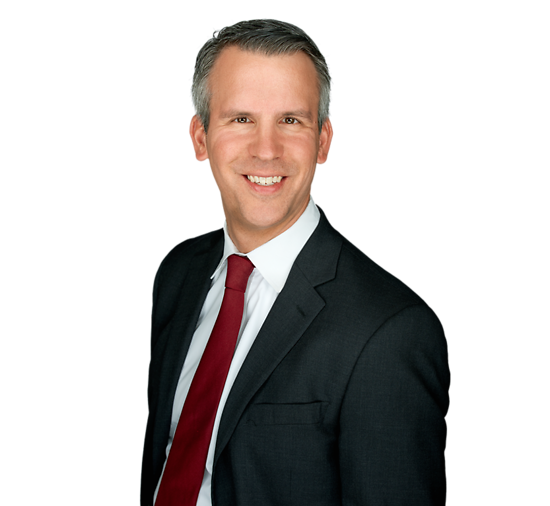 Richard’s diverse experience includes 20 years of litigating complex and substantial matters in a variety of areas of law. Richard has developed a reputation for achieving successful outcomes for his clients through the comprehensive and aggressive pursuit of investigation and discovery and the strategic development of legal and factual defenses targeted towards challenging the claims forwarded against his clients. His extensive experience has allowed him to gain familiarity with experts in a variety of fields, including construction site safety, construction defects, occupational exposure and products liability. Richard has tried several jury trials to a successful conclusion and provides the benefit of significant courtroom experience to his clients. During his law school career, Richard interned with the Honorable Alfred E. Lechner in the United States District Court for the District of New Jersey.